Tony's Talking Pictures Blog: Reviews for March 3rd: "Before I Fall," "Table 19," "The Shack" and "Logan"
Reviews for March 3rd: "Before I Fall," "Table 19," "The Shack" and "Logan"
What was a promising week at the movies turned into a lackluster revisit to a funny film, a disappointing comedy, a better-than-expected faith-based film and a very big surprise! In this millennial version of “Groundhogs Day,” a young woman is reliving one day over and over again. The major problem with the film is the none of the characters are really likable enough to keep returning to the same day and spending it with them again and again. The film lacks a real connection to the audience and ends being totally forgettable and virtually unnecessary. Anna Kendrick stars as Eloise, a former maid-of-honor who, after being unceremoniously dumped by the best man via text, decides to attend the wedding anyway only to find herself seated with 5 "random" guests at the dreaded Table 19. “Table 19” is trying too hard to be funny. The film has plenty of comedy 'set-ups' but never follows through on any of them. Anna Kendrick, who can easily navigate comedy waters, feels uncomfortable in this confused comedy that ping-pongs into drama and back again. “The Shack” is a well-directed but emotionally manipulative film that explores the value of forgiveness. The plot, based on the best-selling novel, is a bit convenient but overall if you're looking for something with a powerful message, this might be the film to see. In a nutshell “Logan” is the best “X-Men” movie to date. It's gritty, violent and incredibly acted. 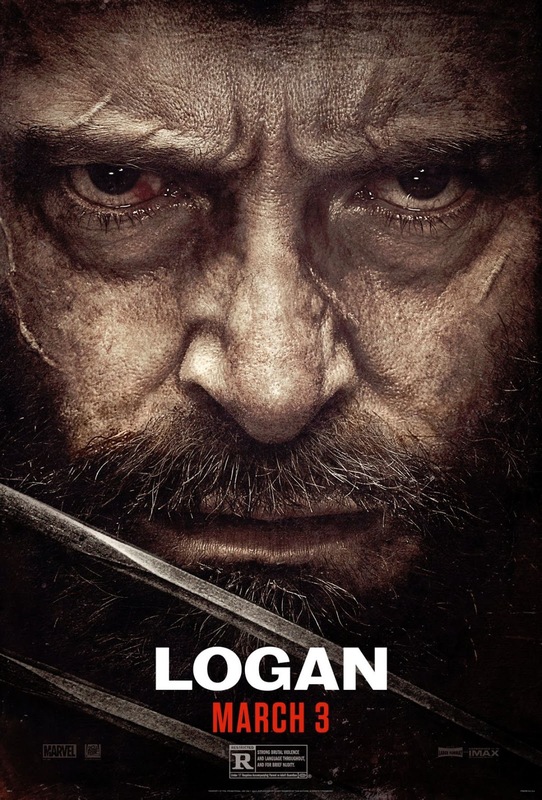 The film carries an R for the violence and language, so parents be aware that this is NOT your typical “X-Men” film. It is a hard-core action film with lots of gore. That being said, and if you promise to leave the kids at home, you'll find that “Logan” is an unexpected and wild ride.